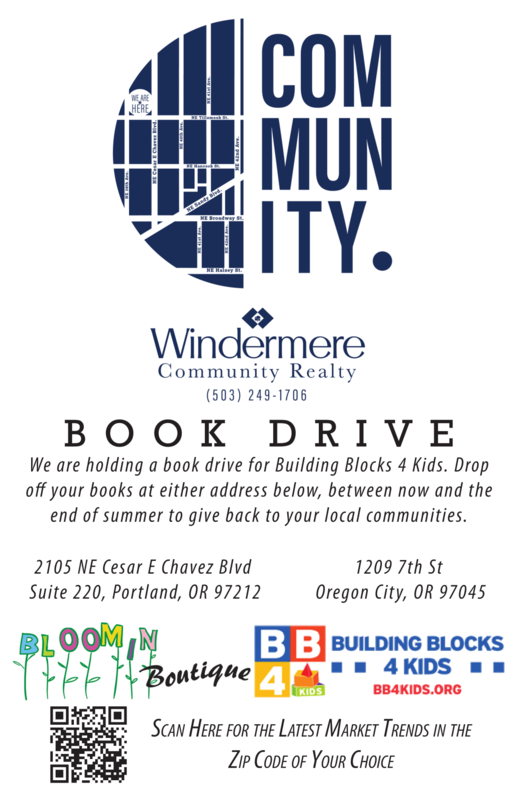 We are excited to announce that Windermere Community Realty has donated their Windermere Foundation scholarship to the Sauvie Island Center this year. Join us at the 10th Annual Barn Dance, Picnic, Square Dance & Family Scavenger Hunt. on Saturday, July 28th from 4 pm – 8 pm. We will match every dollar of your donation to support this outstanding community organization. The Sauvie Island Center provides local children with unique experiences on a working farm, helping them to make the connection between the food they eat, farming and the land. Thanks to the generosity of Windermere agents, staff, franchise owners, and the community, the Windermere Foundation has proudly donated a total of $920,351 so far this year to non-profit organizations that provide services to low-income and homeless families. This brings the total amount of money that the Windermere Foundation has raised since 1989 to over $36 million. Each Windermere office has its own Windermere Foundation fund account that they use to make donations to organizations in their local communities. A WARM COAT. A COZY BLANKET. For the less fortunate, these warm items are essential during the winter months. As part of Windermere’s long-standing commitment to help those in need, our offices throughout Oregon and Southwest Washington will be collecting coats and blankets NOW THROUGH DECEMBER 15, M–F, 9:00 a.m. to 5:00 p.m.unless otherwise noted. We invite you to join us in the effort. 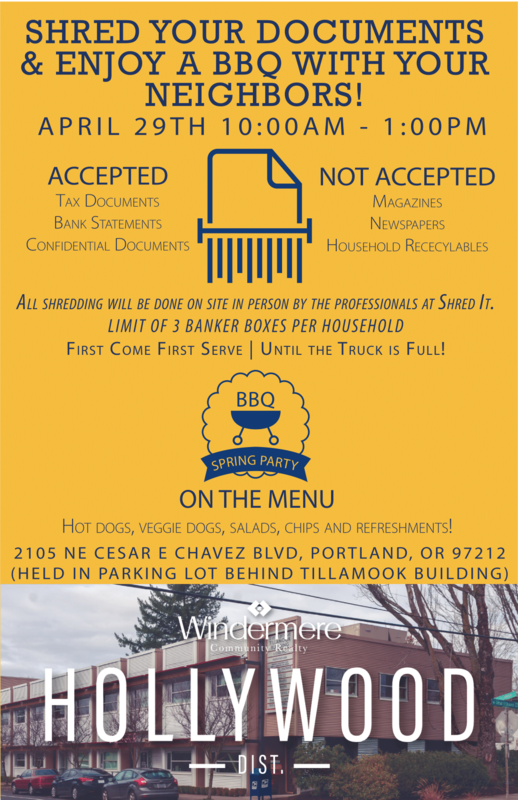 Windermere Community Realty invited you and your neighbors to shred documents and enjoy a BBQ! ADMISSION: $10 general, 12 and younger free. The show is filled with gardening supplies, accessories, furniture, outdoor art and tips from gardening gurus. Tour 12 inspirational "Excellence in Landscaping" garden displays and visit with hundreds of vendors and retailers. February 25th through February 28th. 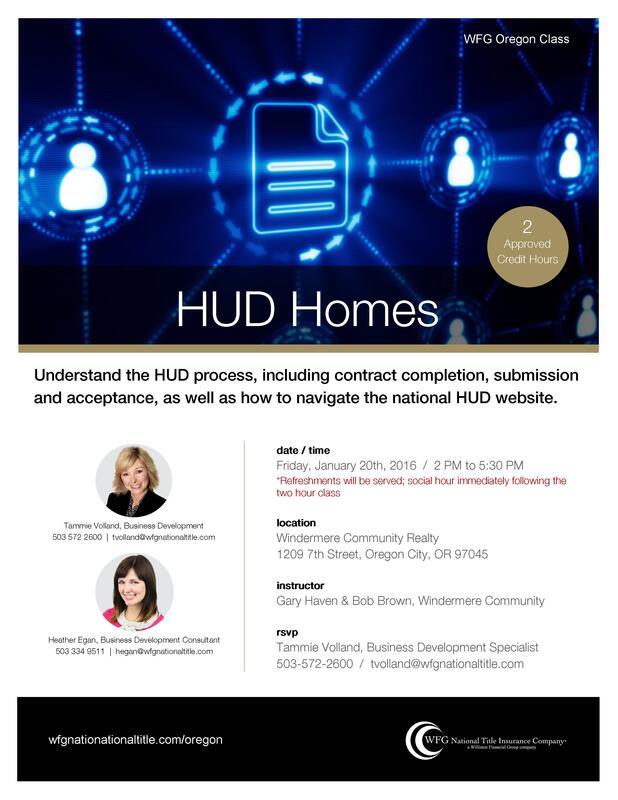 Fun event for all ages! 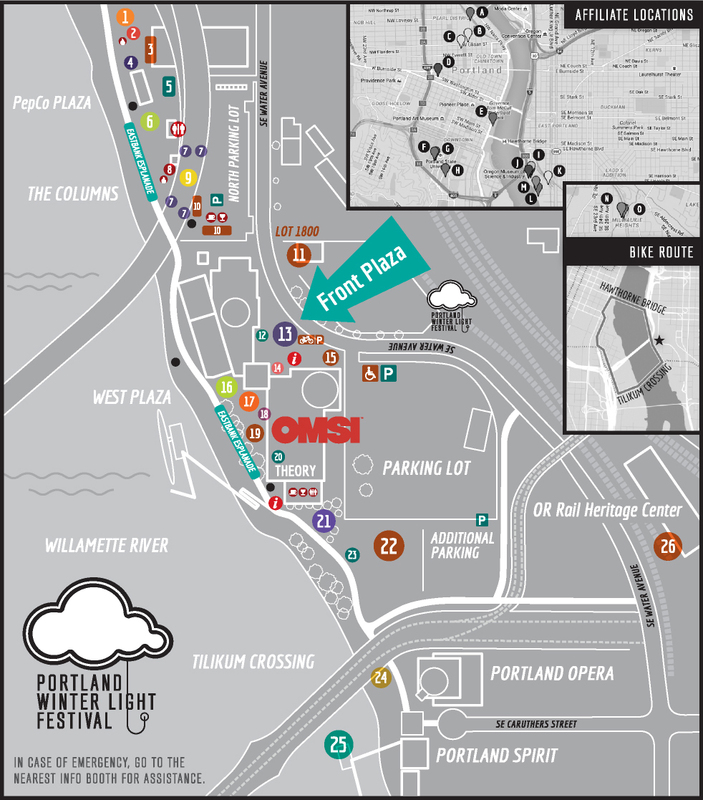 Visit the Portland Winter Lights Festival website for more details including scheduling and artisit information. We need your help! On September 12th, at The Fields Park we are uniting with 10,000 people from around Oregon and SW Washington to walk in, and fundraise for, AIDS Walk Portland. Please help us out by either joining the Windermere Community Realty team and walking with us on September 12th or by making a donation of any size. One donation from you can transform the life of someone living with HIV/AIDS—or help prevent someone else from contracting the virus. The news media gives the impression that HIV/AIDS is no longer a serious threat. Despite advances in treatment, HIV carries a huge emotional and financial burden. Plus, for most HIV-positive Oregonians, HIV is only one challenge they face among many. The harsh reality is that there is still no cure, and HIV infection rates remain steady in Oregon and Southwest Washington. You can simply register today at www.AIDSwalkPortland.org and join team Windermere Community Realty or go to http://aidswalkportland.org/teampage.asp?fundid=4454#.Ve8vKvQ_uXg and make a donation.